Ann was featured on Travel Starts At 60. ABC Radio interviews Ann Nelson about Seniors Health Forum and her involvement as President of the local branch of AIR (Australians in Retirement). AIR Organises the Forum. 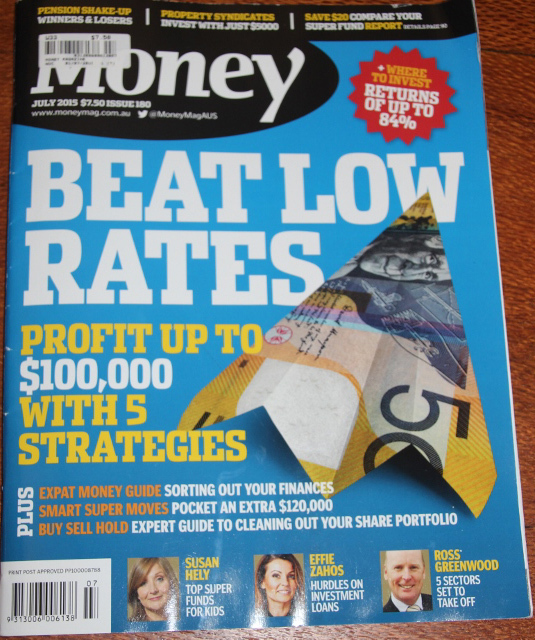 Book Review by Cromwell Property Group – Insight Magazine. Winter 2015. 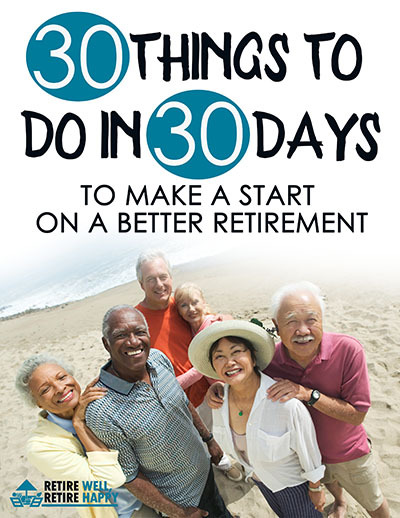 Do you want to be able to choose when you retire or will be forced to keep working into your 70’s? Listen to Ann Nelson being interviewed on Pat Hession’s drive program on ABC radio. 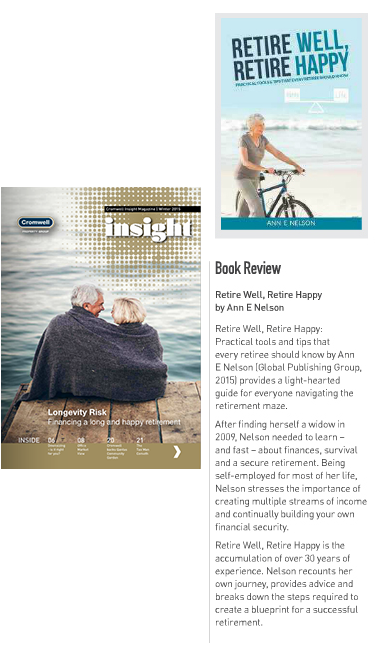 Retire Well, Retire Happy was chosen as ‘Book of the month’ for July 2015 in Money Magazine.